Having glasses in this country is seen by many as an inconvenience; we want to change that. Buying glasses should be something to look forward to. A chance to not only correct vision, but to express our own style, to make our hobbies easier to enjoy, to make work a little bit easier (we’re good but we aren’t miracle workers). A study last year of 300 spectacle wearers looked at where glasses sat in a list of priorities against other items. The survey revealed 38% owned only 1 pair of glasses and only 8% had 3 to 5 pairs – this includes spares, prescription sunglasses, occupational lenses etc… 1 in 12 have multiple pairs, that’s all. By comparison 5% of respondents have 1 pair of shoes but 33% have 3 to 5 pairs. Bags was the same; 6% have only one bag whilst 20% have 3 to 5 bags. 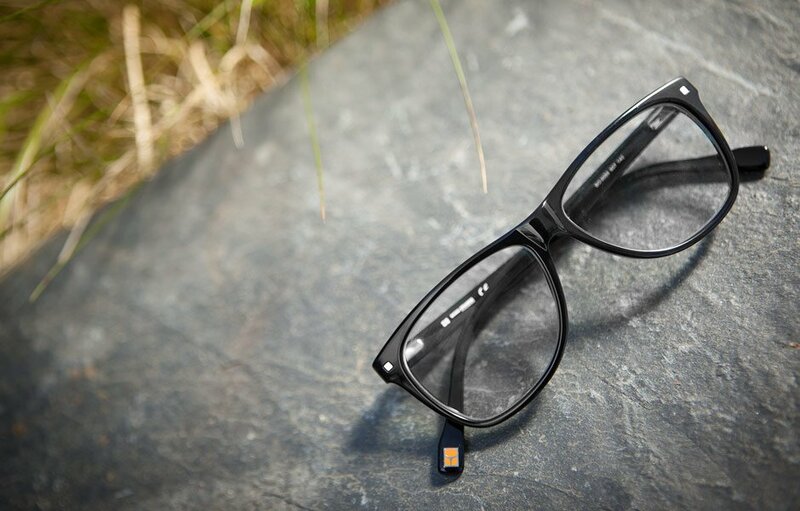 Experience shows us that those most resistant to have spare glasses are usually the ones who need them the most. People with very high prescriptions, who drive for a living, those who can’t legally drive without any glasses – often don’t have a spare, or if they do it’s 6 prescriptions old and the lenses and frames are ruined. We aren’t naïve; good glasses are an investment, and we want our clients to have good glasses. A second, third or even fourth pair of glasses does not have to be outrageously expensive. We would rather have clients buy a spare pair from our finale collection or brand label selections (Ted Baker, Joules, Hackett etc…) than not have one at all. In fact from March 1st to August 31st this year we have an offer where you can receive 50% off the lenses on a 2nd pair. Not only that, you have 30 days to place the order for the 2nd pair, meaning you can choose them at another time and spread the payments over 2 pay cheques, or 2 monthly statements on your credit card. So why the hesitation for multiple pairs? The whole purpose of this blog is to start a dialogue and to show you all what goes on behind the scenes to make our practice work. Please get in touch either by e-mail, twitter, facebook or come to the store and talk to me. Tell me your thoughts on having multiple pairs.